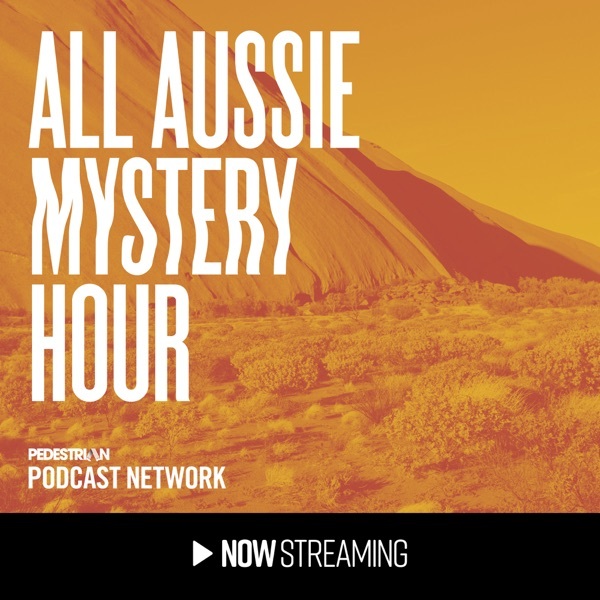 All Aussie Mystery Hour | Listen Free on Castbox. S2E11: Was 'Picnic At Hanging Rock' Fiction... Or Fact? S2E9: Did A Japanese Doomsday Cult Test A Nuclear Bomb In WA? 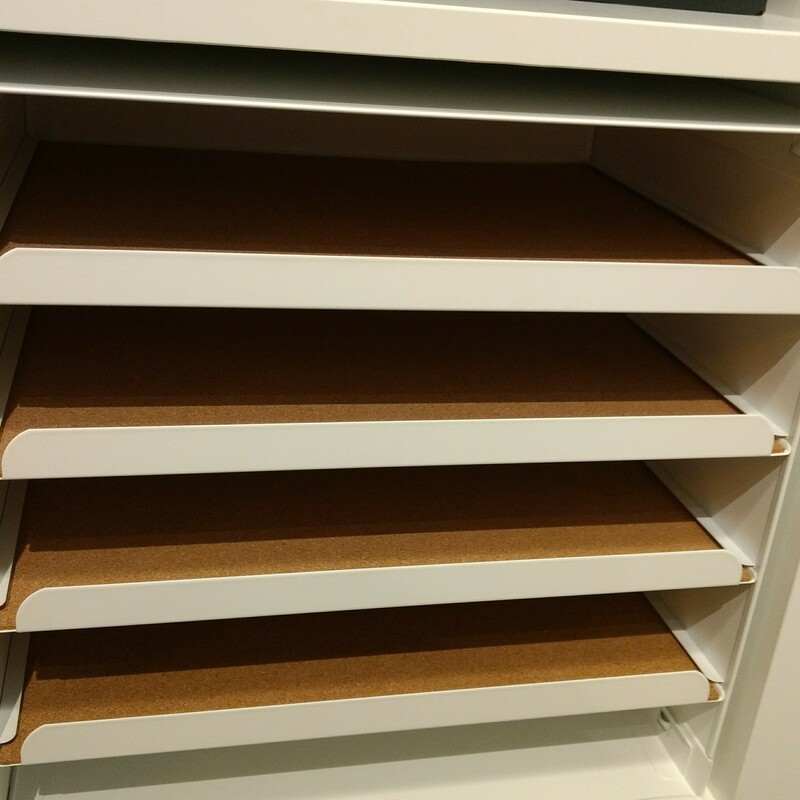 Interesting content once you got there. It would be great if you could put a bit of a time limit on the initial chit chat...the actual Hanging Rock discussion didn't start until 19 minutes in!! Also one more input from me and my studies in ecology: we face the same issue when eradicating pest (introduced) species from islands. For example the eradication of Rabbits on Macquarie Island in the South. There’s an amazing doco on YouTube where amazingly skilled hunters had to overwinter on this Sub-Antarctic Island only a few years ago. They set up camp in the wild, each hunter on their own plus search dog to ensure they got the very last rabbit on the island. The tricky question we face is: how many times do you have to go out and search for an animal and come back without spotting it before you declare there is no individuals left? It’s mind boggling. I was so excited for this episode today (I live in Tasmania and study animal biology)! Looked forward to listening all day until I had the time to tune in this evening. Let’s chat about the Tassie Tiger this is going to be amazing. BUT THEN... listening to the completely unrelated warm up actually made my day. I burst out laughing at the image of Jack White sitting in his Victorian Mansion and setting up fights between his pet spiders. Too good! Please never change you guys, it’s all about that chat. 23 minutes of warm up chat is to too much. Love this podcast, I love the way the girls bounce off each other. I also love the diversity of the episodes and I love a good mystery. I can't get enough of these girls. This is a great podcast that is casual and funny while also being interesting and informative. It feels like sitting around with friends casually chatting about interesting mysteries rather than being in a dull lecture. I look forward to every new episode. If you love true crime, ghosts, aliens or any type of interesting unsolved mystery then this is the show for you.